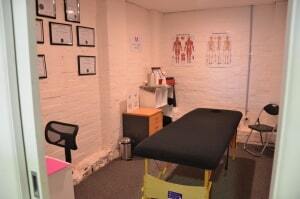 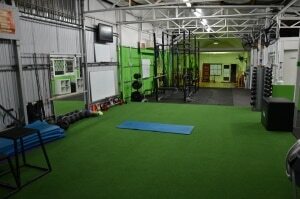 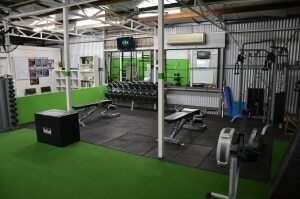 Welcome to our Personal Training Studio near Essendon. 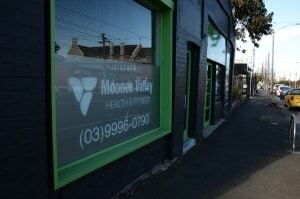 Call (03)9996-0790 or come in and check out our private personal training studio – Moonee Valley Health and Fitness. 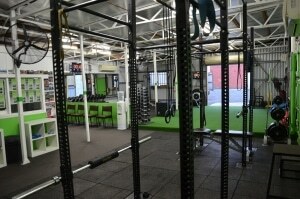 Located in Travancore, VIC we offer personal training, boot camps, group fitness sessions and corporate fitness programs. 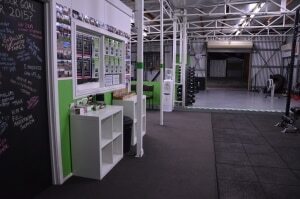 Our personal training studio is based in Ascot Vale which offers a unique fitness experience with all types of training that will help you achieve your health & fitness goals no matter how big or small. 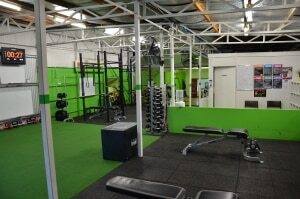 Indoor has 250sqm of training space, 5 training areas, the latest in exercise equipment and is fully air conditioned. 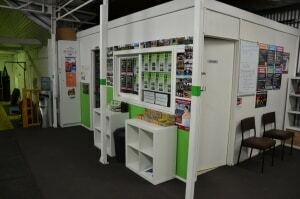 There is a waiting room, restroom facilities, drinking tap and our famous fitness challenge wall! 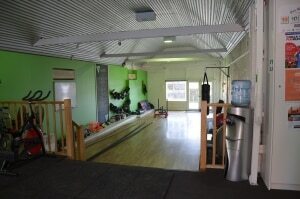 What makes this studio different is that we can also train outdoors. 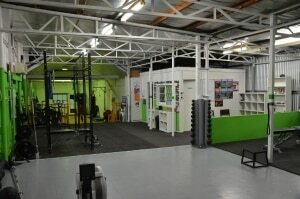 Out the back of the MVFitness Studio is 200sqm of open space, to give you the option of outdoor training. 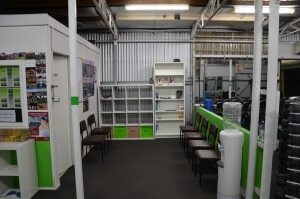 Our personal training fitness studio is located at 378 Mount Alexander Road and our studio has ample off-street parking and a tram stop just metres away. 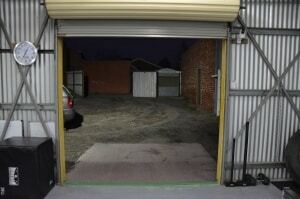 Close to Dan Murphy’s, The Laurel Hotel and the Tram Depot. 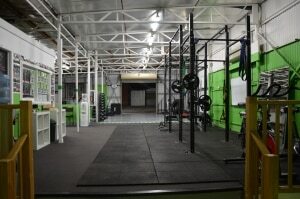 Look out for the GREEN DOOR. 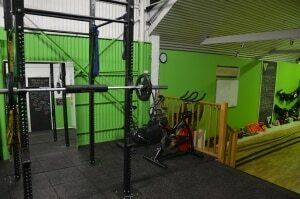 The training section at the front of the studio is our first open personal training area. 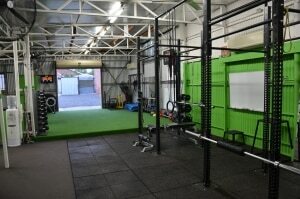 Big enough for both 1 on 1 personal training, small group training and also indoor bootcamps this is the perfect area to train in general fitness boxing, circuit training, battle rope training, kettlebells and is also a great stretching and cool down area. 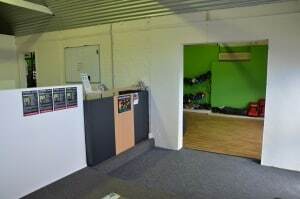 MVFit has put up a Fitness Challenge Wall where you can come in and try get the best score or time for a range of challenges and fitness tests. 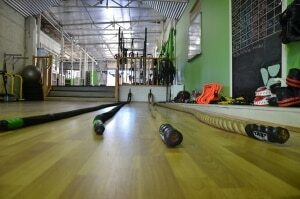 Try and see if you can beat any of our own personal trainer’s scores! 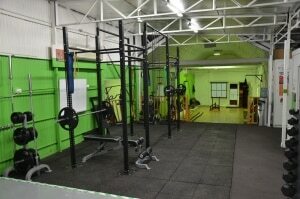 Our Crossfit Rack set up is for all our clients to perform strength and conditioning training, weight training and also a range of crossfit workouts. 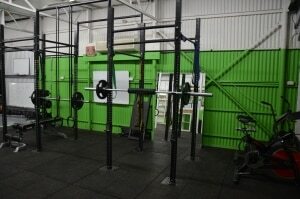 This rack can be used with multiple users and is very versatile, which can be changed around to complete exercises such as bench press, weighted squats, push press, step ups and chin ups. 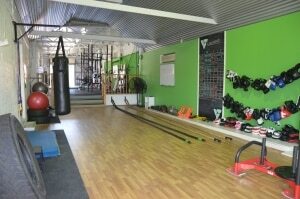 Suspension training is also available with the use of Olympic rings and TRX Suspension trainers. 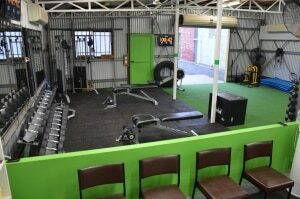 Our top of the range Concept 2 Rower is located in this section of our pt studio and will be used for your cardio workouts and also to warm up before your personal training or group training and boot camp sessions. 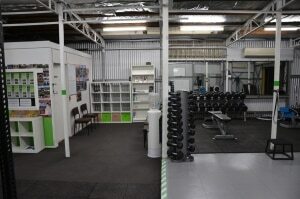 The weight training area towards the back of the MVFitness studio has a set of commercial grade Dumbbells ranging from 1 kg to 40kg, a Functional Trainer or Cable Machine and Resistance bands. 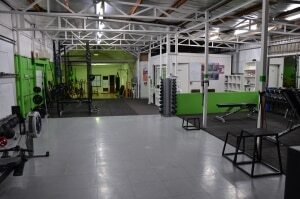 The set-up is similar to what you would find in any commercial gym, but is in a private, personal setting. 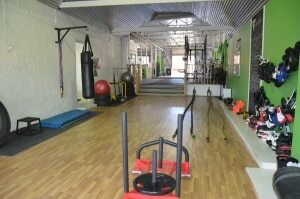 This area has plenty of room and a number of benches for more than one person to train in which makes corporate fitness training with a group or semi-private group personal training sessions perfect for your workouts. 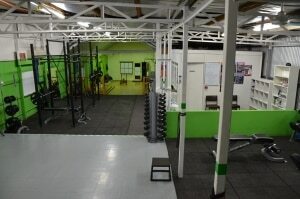 This section is also connected to our second open training space which we use for indoor boot camps. 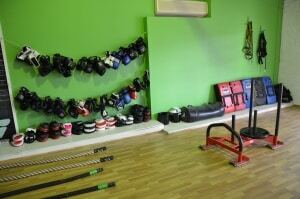 At the back end of the studio is our second open personal training space. 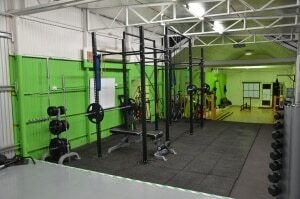 This is linked to the Crossfit Rack area and also the weight section. 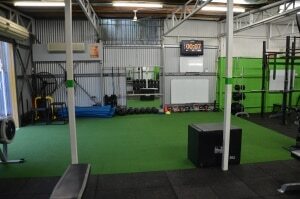 Boxing, circuit training, Running, Cardio, strength and conditioning are just some of of the types of training that can be run in this area which can be for one on one personal training, private group training and boot camps. 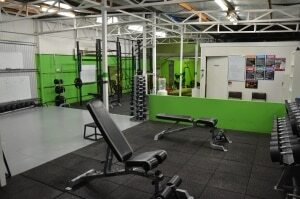 MVFit also has an Air-Dyne Bike which is an awesome workout and certainly adds that little bit extra to your workouts. 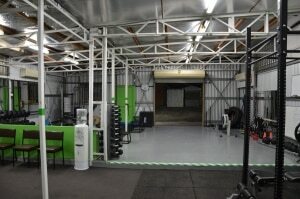 This open training area also leads you to our outdoor training area which is great when the Melbourne weather is nice! 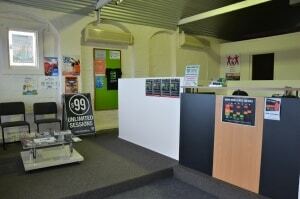 We would love for you to come on in and check out our private personal training studio in Ascot Vale VIC. 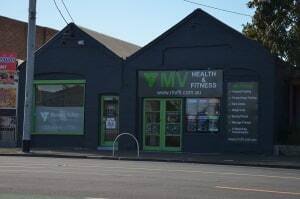 Whether you live or work in North Melbourne, Kensington, Essendon, Ascot Vale, Maribyrnong, Moonee Ponds or another suburb nearby, we are a team of exercise professionals that get results. 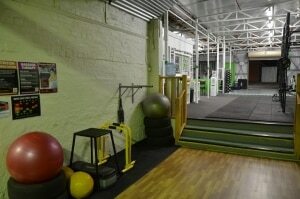 Whatever your health and fitness goals are, our team of qualified fitness professionals are here to help. 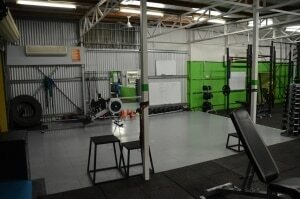 Fill out our online enquiry form below or call (03)9996-0790 and speak to one of our trainers.